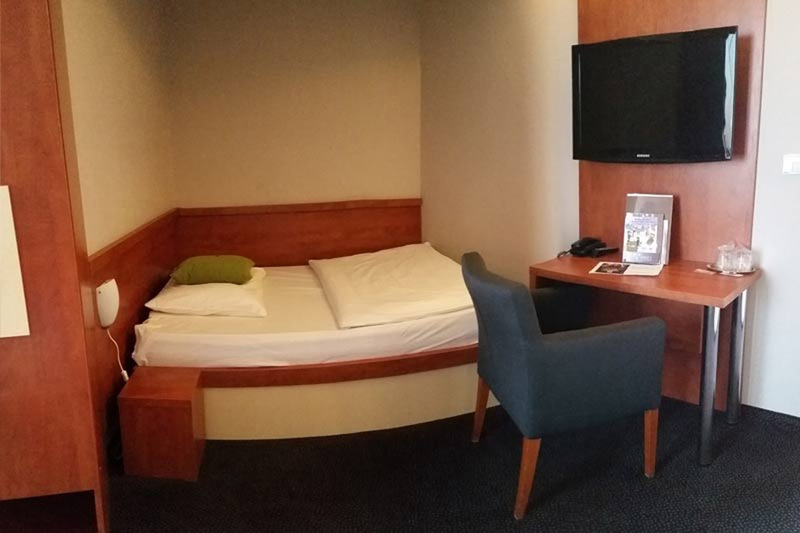 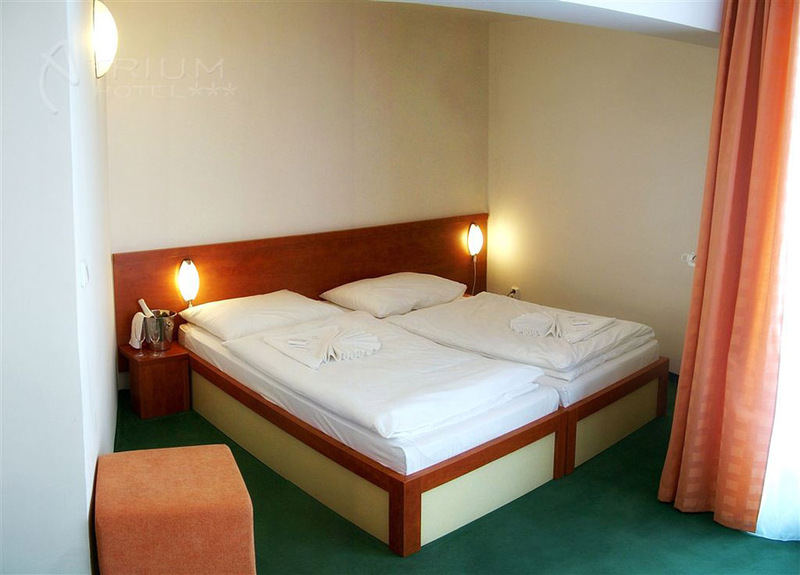 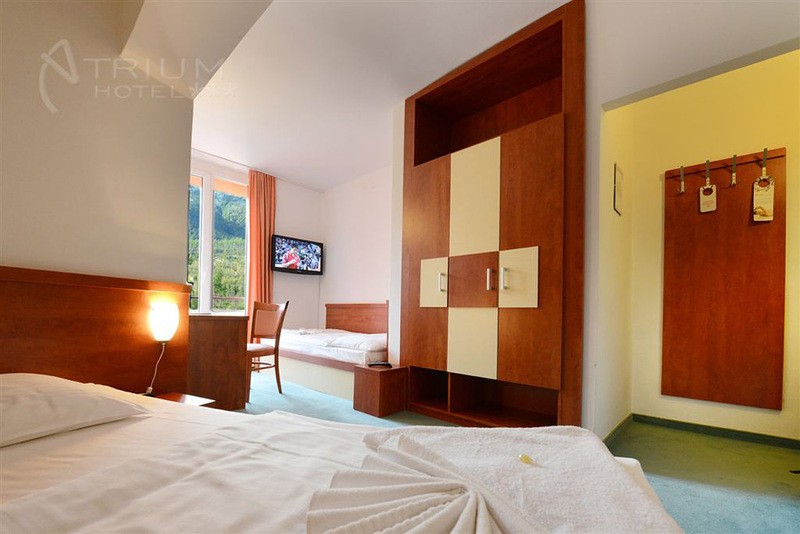 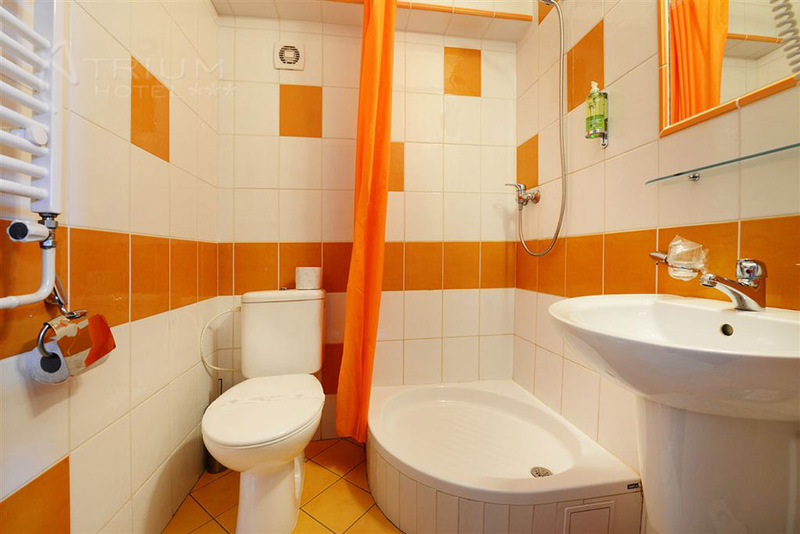 Atrium Hotel offers 46 TWIN double rooms, each with two separate beds, one of them being a French bed. 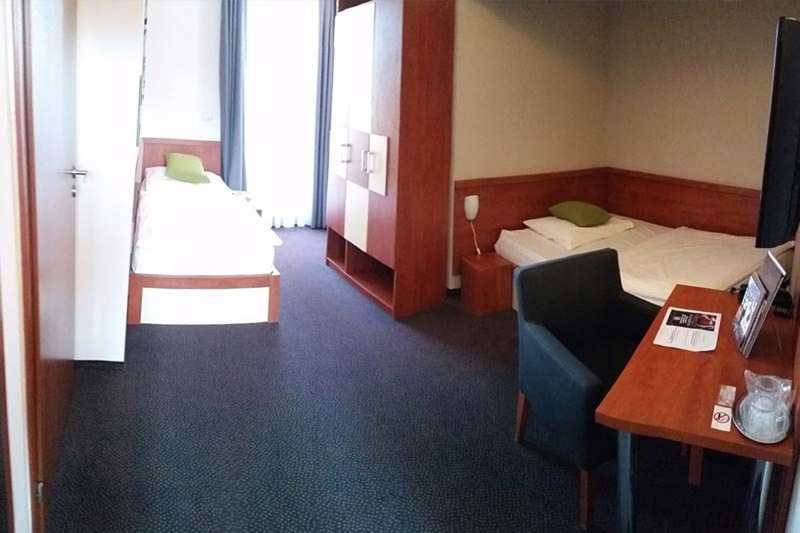 The room is suitable for 1-2 persons. 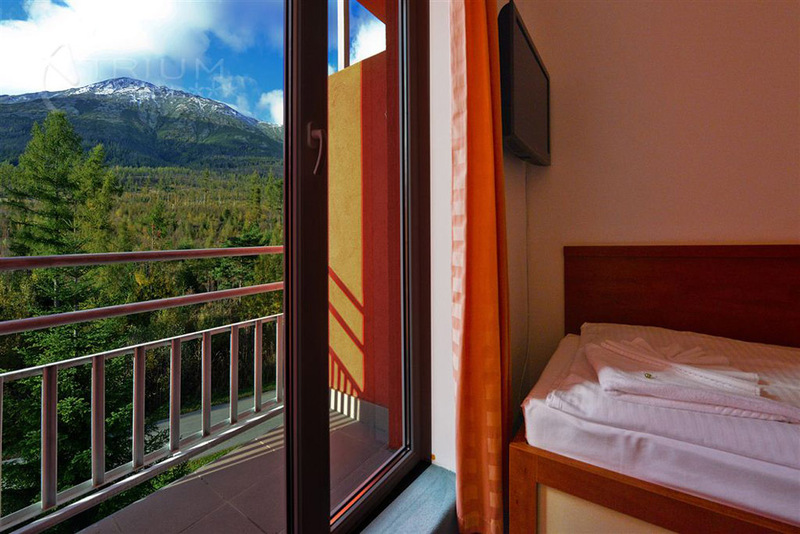 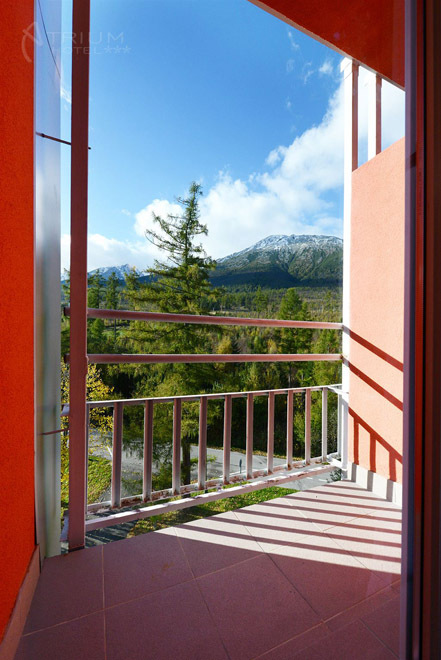 Every room in Atrium Hotel has its own balcony.